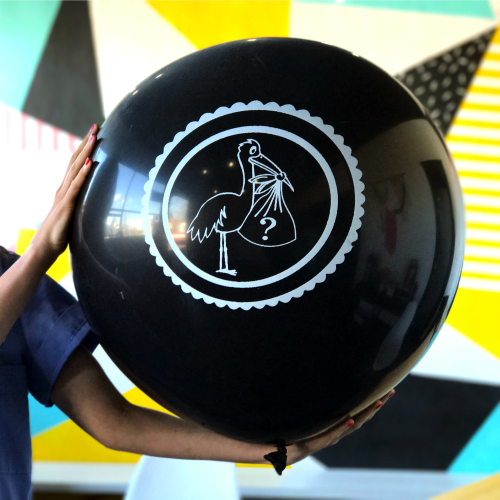 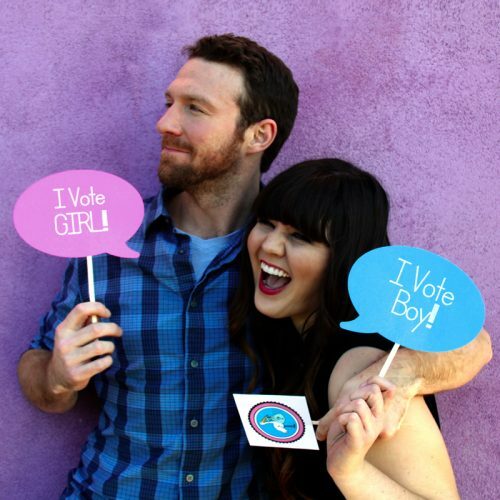 Our 36 inch Gender Reveal Balloon with our darling stork emblem will shower you with pink or blue confetti or pink or blue color powder with one pop of the balloon. 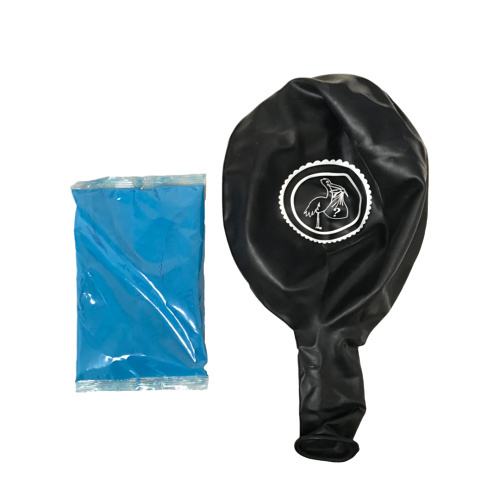 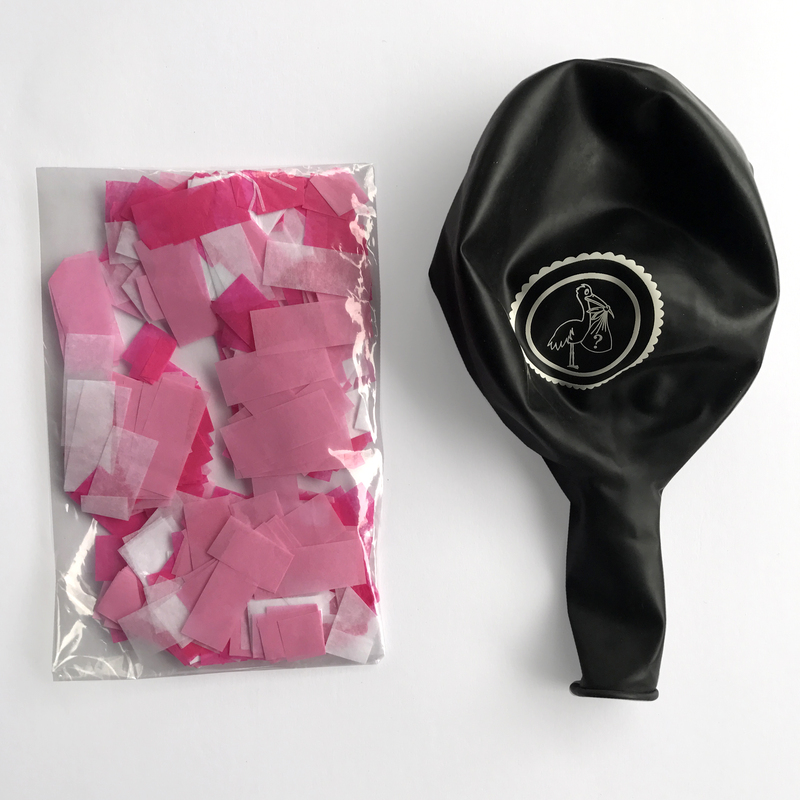 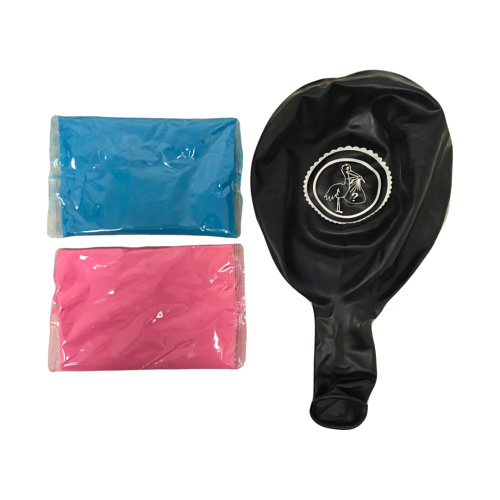 Simply pour the confetti or color powder inside the balloon and take it to your local balloon store to have filled with helium. 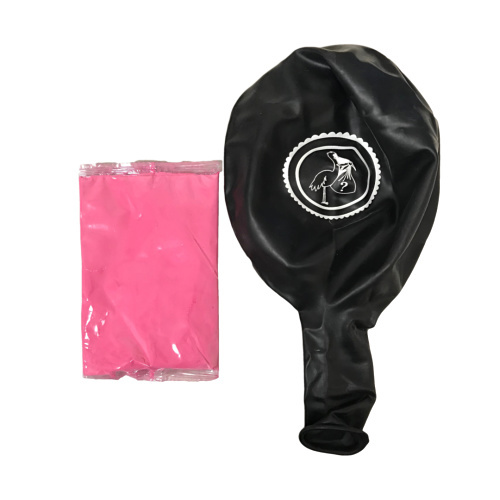 (Don’t over inflate to avoid popping.) 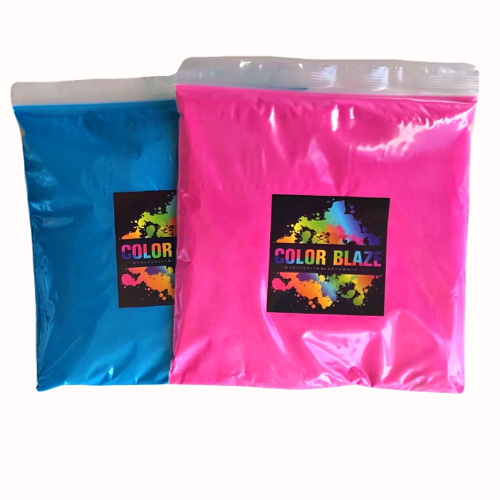 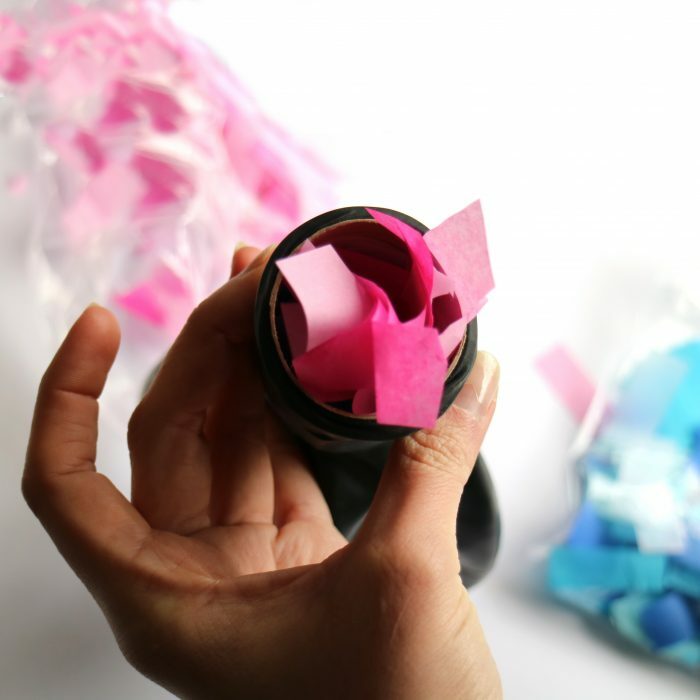 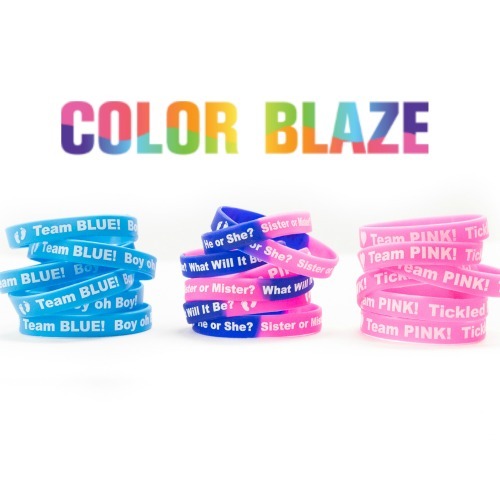 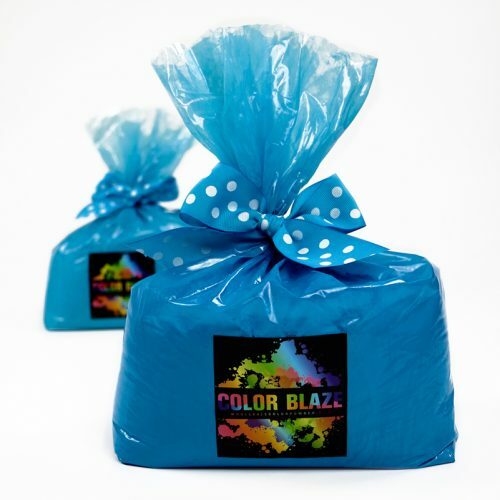 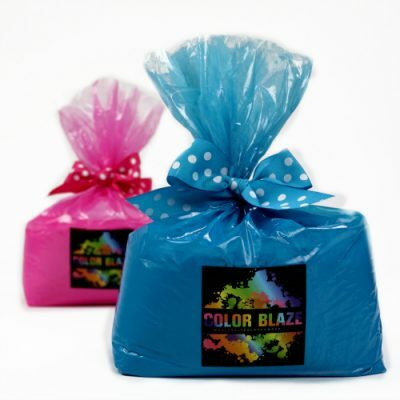 Confetti packages are 1 ounce each and color powder packages are 75 grams each. 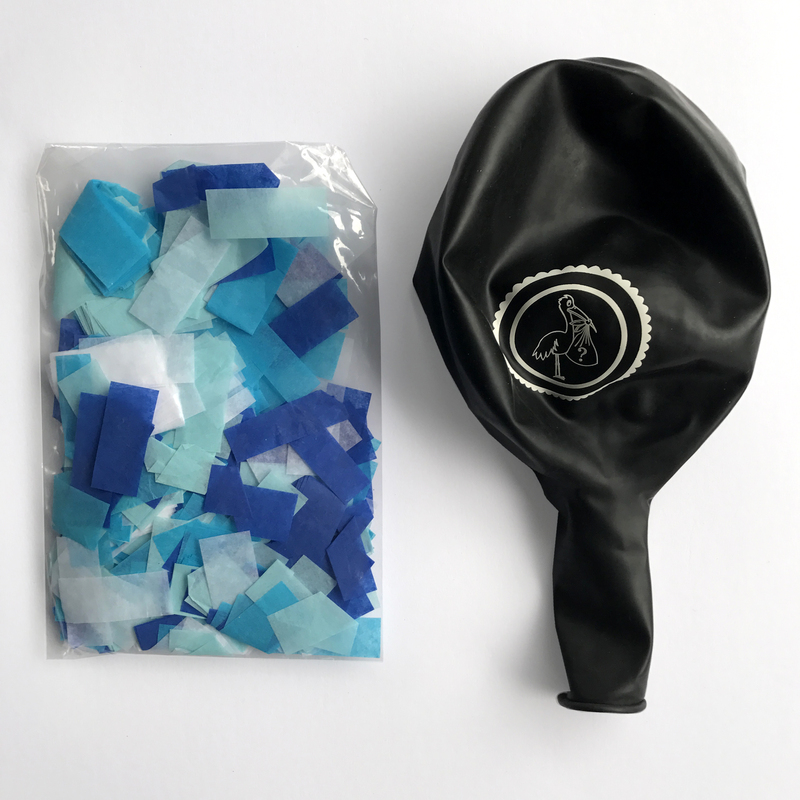 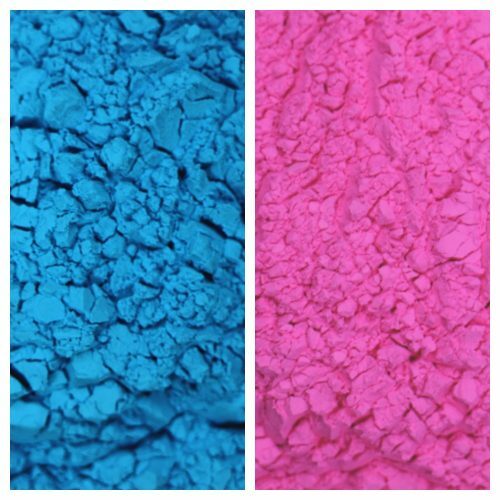 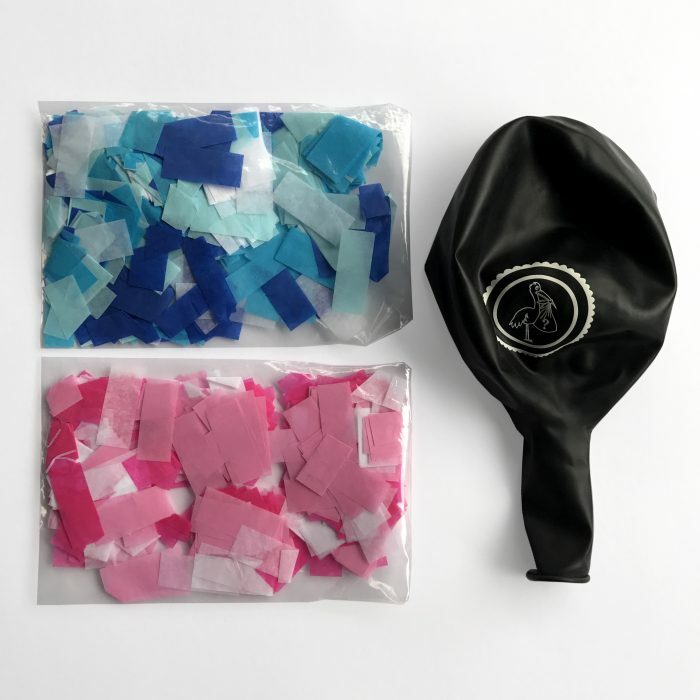 If you are filling your balloon with helium and using the color powder we suggest only using 1/2 of the color powder so the balloon floats well. 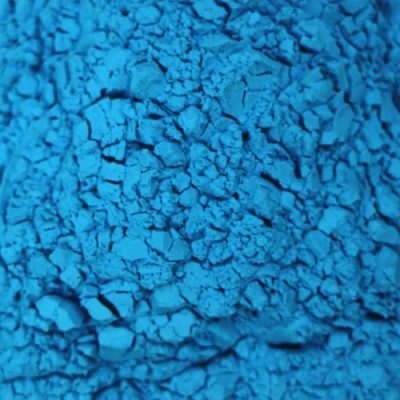 Too much powder can weigh it down. 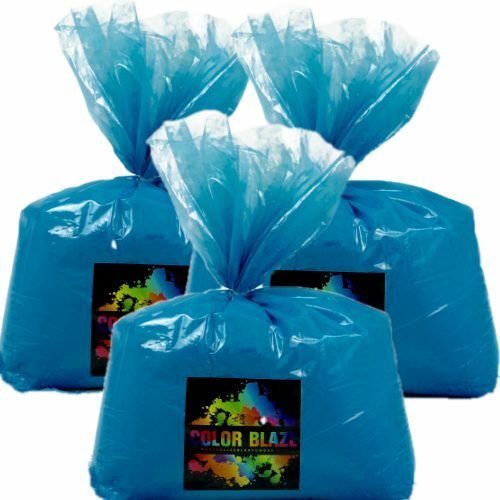 If you are just blowing it up with good old fashioned air power than feel free to use the whole packet of color powder!